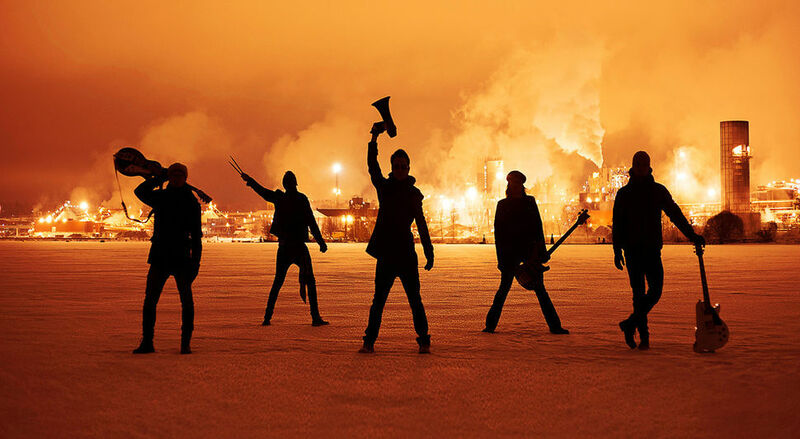 Pure attitude from Lappeenranta/Helsinki, Finland, formed in Sep 2014. Historia: Planistry is a five piece rock group from Lappeenranta/Helsinki, Finland. Band was formed in September 2014 and since then we've been working with slightly different type of true rock'n'roll sound. During year 2015 we worked hard, played gigs and did lots of administerial duties. We also released a 300 piece batch of EP's which we made by hand to gather enough money to get the album published. So far we have done almost everything by ourselves. Planistry’s ThREELESS album was published 29.4.2016. 1000 physical copies and digital release including Spotify and iTunes and many more. This album is a start to get things rolling! The next album has already been written and the second album’s recordings have started. Profits from the debut will be added to the second album budget and the production will happen in much larger scale. Gigs do keep going on and we are open to discuss offers regarding marketing plans. This is only the beginning!